Thanks everybody for joining this amazing giveaway. 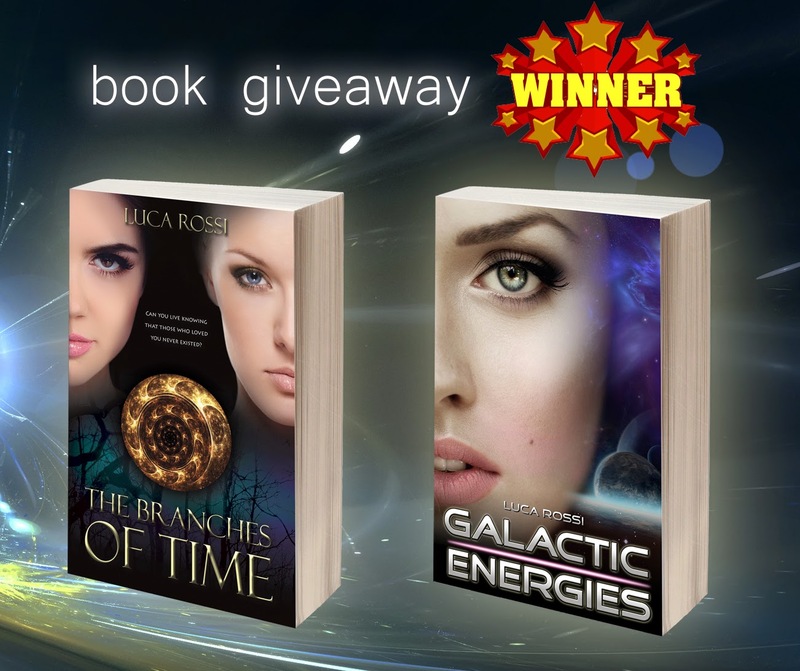 2092 people requested a free copy of Galactic Energies, paperback edition. Maybe a giveaway for The Branches of Time? Who would like to win the paperback edition of my next fantasy novel?